These are the computer skills most in demand right now. It used to be that unless you were a software engineer, some kind of designer or in telecommunications, computer literacy meant you were familiar with the basic parts of Microsoft Office: Word, Excel and perhaps PowerPoint. Today, almost no one asks about basic computer skills. You had just better have them once you finish school. 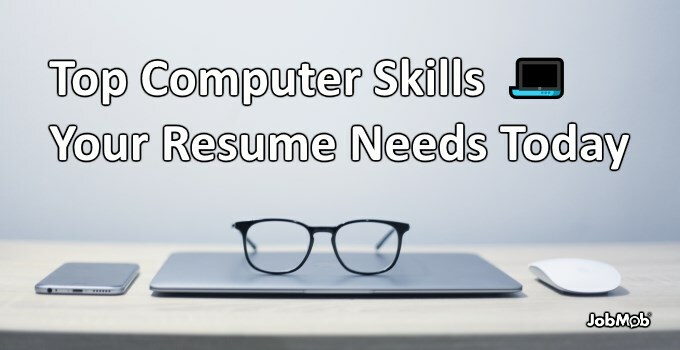 Instead, every profession now has specific software tools and platforms that are critical to doing a job well, which is why recruiters require them in job openings, and which is why you need to have them on your resume. Here are the top requested software skills in demand by industry in 2018 according to job listings on Indeed.com in the United States, and top Udemy online courses to learn them. Just scroll down to find your industry, or leave a comment to ask for it to be added. Oracle: Oracle SQL : Become a Certified SQL Developer From Scratch! Scala: Apache Spark 2.0 with Scala – Hands On with Big Data! Tableau: Tableau 10 A-Z: Hands-On Tableau Training For Data Science! HR and recruiting software tends to be a platform or package that does everything such as tracking applicants, managing payroll, employee databases, evaluations and more. Google AdWords: Ultimate Google AdWords Course 2017–Stop SEO & Win With PPC! Mercurial: Version Control Systems. Mercurial. Git. 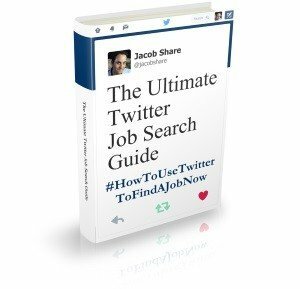 The list was compiled by drawing up a list of suggestions from people in industry forums on Reddit, skills surveys, business software directories such as Capterra and SelectHub, and of course, from job listings on Indeed.com. A skill was then added to the list if it appears in at least 100 open jobs on Indeed, although most of the listed skills appear in over 1,000 open jobs as of right now. As the list is meant to be of the software skills most in demand for the above industries, don't use it as an exhaustive list of what's needed by everyone in that industry. There are many jobs that only require some of the listed skills for that industry, and there are more software tools and packages that didn't make the list because they don't appear in enough Indeed.com job openings, which means they aren't in high enough demand. This list is also not comprehensive. It's 100% certain that there are other highly-in-demand skills that didn't get included simply because I didn't hear about them, but feel free to suggest more in the comments below and I'll check if they should be added. The list isn't perfect. Indeed's search engine doesn't make it easy to distinguish a skill's demand in one industry when it's in demand in multiple industries. Also, sometimes a software package can be labeled as both e.g. a CRM and a Marketing Automation tool, but to keep the list readable, I had to choose a sub-category in each case. Wherever parts of Microsoft Office appear and reappear, it's because intermediate or advanced level knowledge is required. Which computer skills did you expect to see in the list? Tell us in the comments. 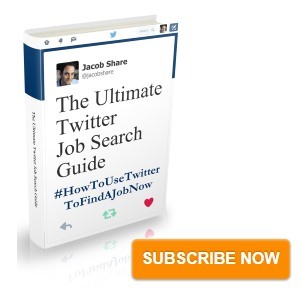 Subscribe to JobMob via email and follow me on Twitter for more ways to use a computer to find a job. Thanks for taking the time, Simone, really helpful. Are you a tech writer? Is this based on your experience? What computer skills are expected for a medical device sales job? Previous Post🤖 Is My Job Going To Be Automated?